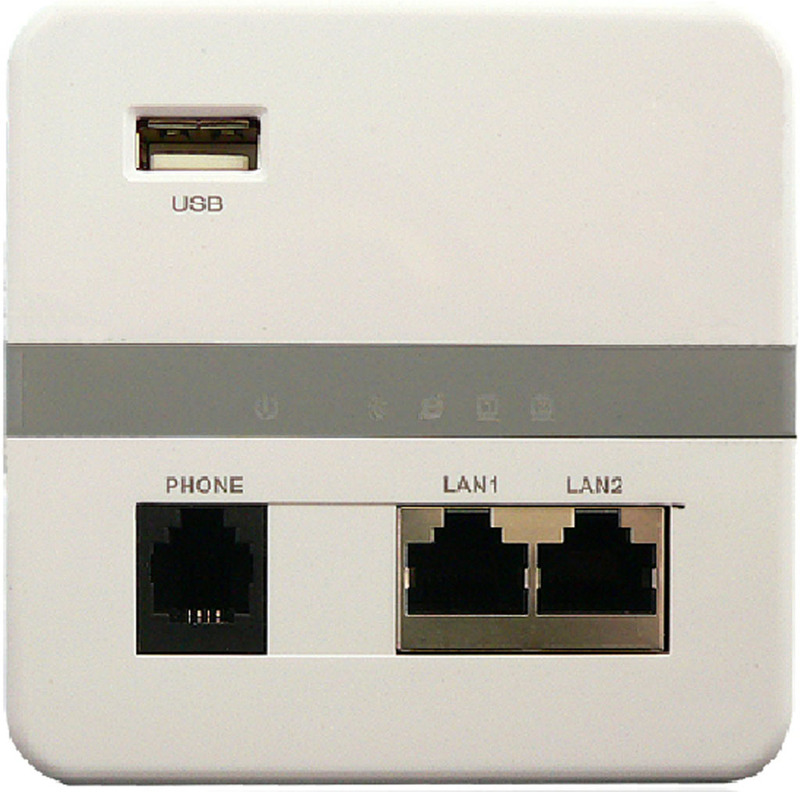 VL-AP-W1N or VL-AP-W3N mini wireless router is a combined wired/wireless network connection device designed specifically for small offices, hotels, schools and home networking requirements. 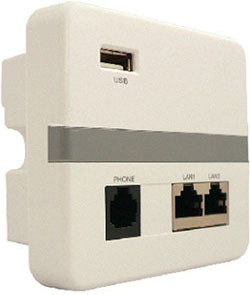 There is an Ethernet upward interface to connect the internet, two Ethernet switch ports, one RJ11 phone line port and one 802.11n wireless port. It creates 802.11b/g/n wireless network with high speeds of up to 150Mbps or 300Mbps, both wired access and 802.11n wireless access is available at the same time, net working is more flexible and is more convenient to use. VL-AP combines various methods to control the unlawful access from the LAN network to the outer network. For example, preventing browsing bad websites, It’s own firewall, antivirus function and WPA2 encryptions ensures you a high speed Internet surfing experience with effective protection. It is the best choice for small offices, SOHO Users for wireless internet surfing. Standard wiring panel with 86*86 structure design, could be set up to wall box conveniently. It’s simple and beautiful. The new VL-AP-W1N and VL-AP-W3N use a new design. This simple, fashion and elegant design fully integrated with our home decoration style. Based on WEB management interface, VL-AP offers function of quick configuration and configuration guide to make configuration easier. Remote management enabled by DDNS and IP. VL-AP has a wealth of network security Features:. Filtering is supported to MAC Address, IP Address, time, URL, protocol and port. The built-in firewall and anti-virus feature protect network security effectively. VL-AP support NAT, UPnP, SNTP, DHCP, PPPoE, DNS, DDNS and virtual server. In the applications, it provide supports to main chat applications and game applications such as Net-to-Phone, VoIP, Netmeeting, MSN Live messenger, QQ, Skype, Age of Empires, Star Craft, Diablo II…etc. Universal access for Networkable device, Computers or GameStations such as Remote Camera, VoIP Phone, GameBoy, XBOX or VII.